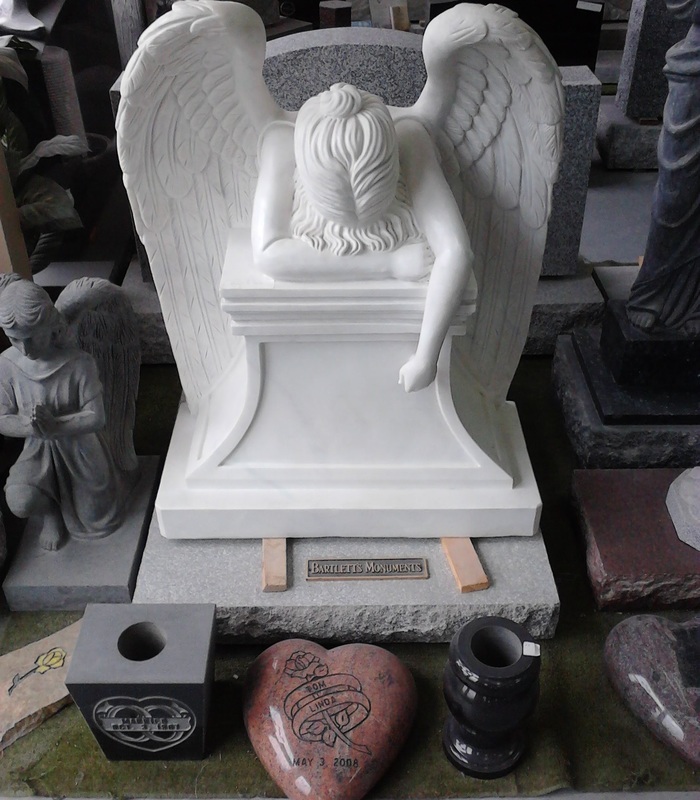 We are capable of creating custom memorials and carving statues and sculptures according to any design. 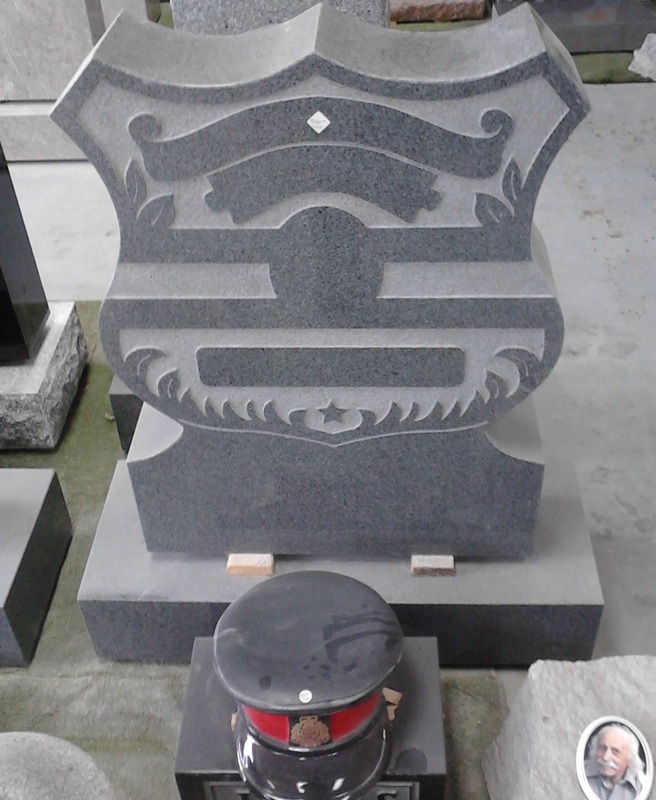 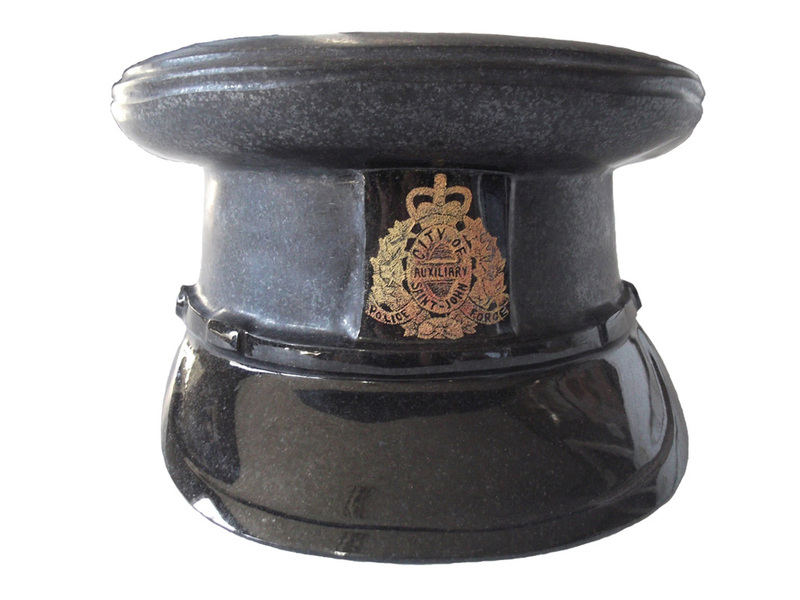 The excellence in our craftsmanship can immortalize any profession and organization with a memorable tribute. 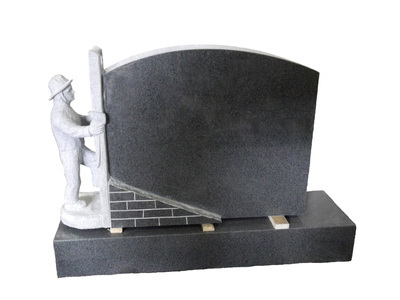 Shown below are our custom-made marble angel, granite police cap, police monument and fireman monument. Have a new project for us? Please ﻿contact us and we will be pleased to help.